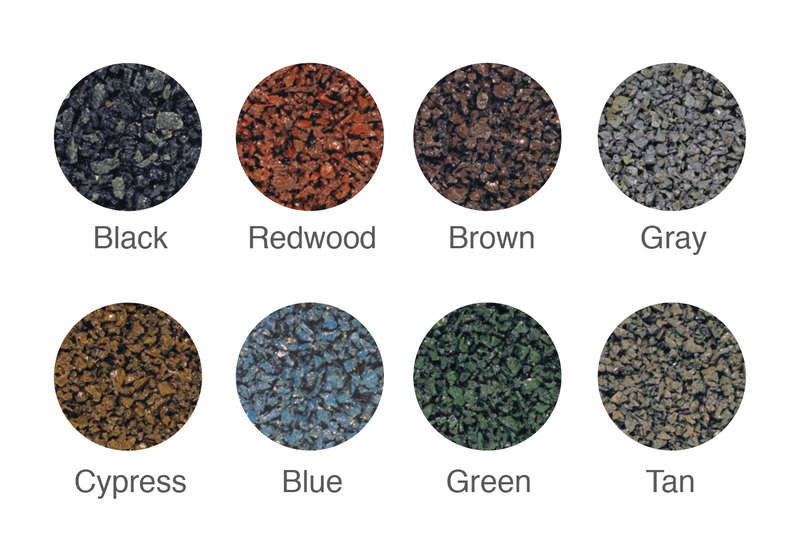 Our high-quality line of synthetic turf surfacing is durable and non-abrasive providing longevity and realistic appeal of freshly cut natural grass.. 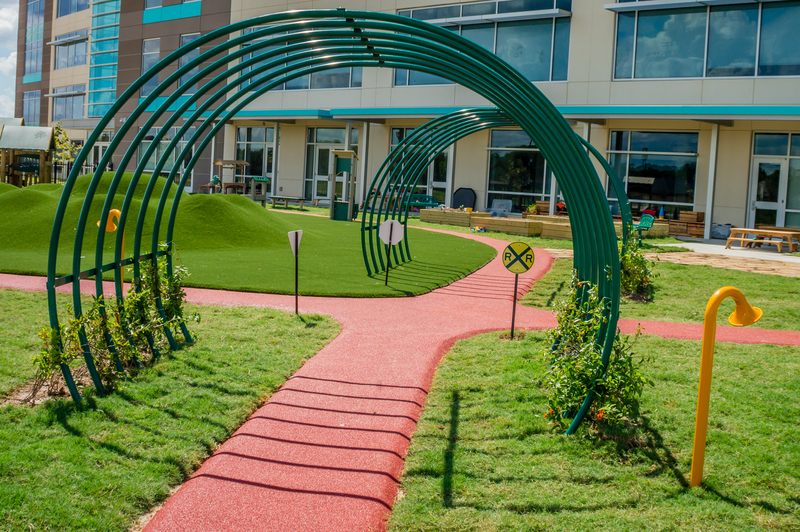 It is available in 2 color and weight options and unlike real grass, this system meets ASTM 1292 standards so it’s perfect for playgrounds and other recreational spaces. And best of all, it does not require mowing, fertilizing or watering making it low-maintenance and environmentally friendly!